Ishetu Kinfe, 59, a mechanic, poses next to his 1965 model Volkswagen Beetle car at a garage in Addis Ababa, Ethiopia, September 8, 2017. He has driven the car for 19 years. “I can drive it anywhere because it is strong, easy to maintain and affordable”, Kinfe said. REUTERS/Tiksa Negeri SEARCH “NEGERI BEETLE” FOR THIS STORY. SEARCH “WIDER IMAGE” FOR ALL STORIES. TPX IMAGES OF THE DAY. 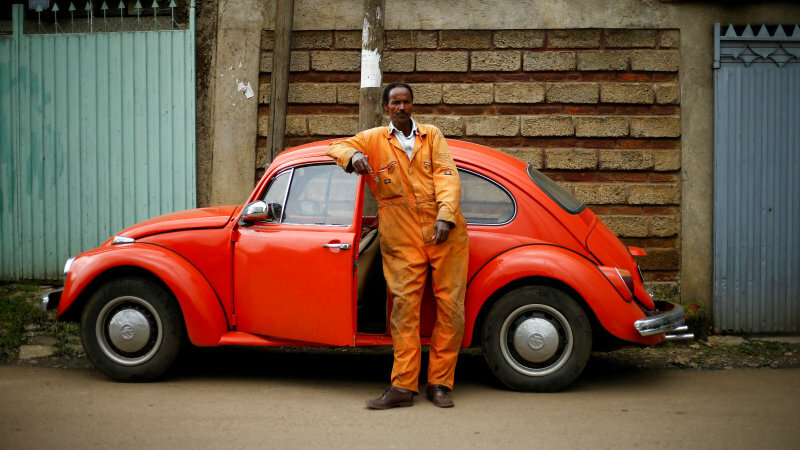 ADDIS ABABA – At Kinfe Abera’s garage in Addis Ababa, cranky, 50-year-old Volkswagen Beetles enjoy a kind of life after death; their parts are never discarded but re-used to keep the city’s remaining Beetles on the road. 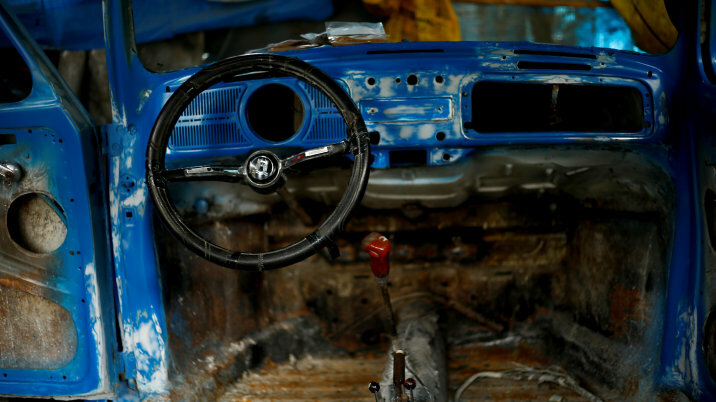 The interior of a Volkswagen Beetle car is seen at a garage in Addis Ababa, Ethiopia, September 8, 2017. REUTERS/Tiksa Negeri SEARCH “NEGERI BEETLE” FOR THIS STORY. SEARCH “WIDER IMAGE” FOR ALL STORIES. “If one is in a bad condition, we will cannibalise it and give its parts to other cars. That is how we extend their life,” said Kinfe, the 74-year-old garage-owner who has been working on Beetles for six decades. 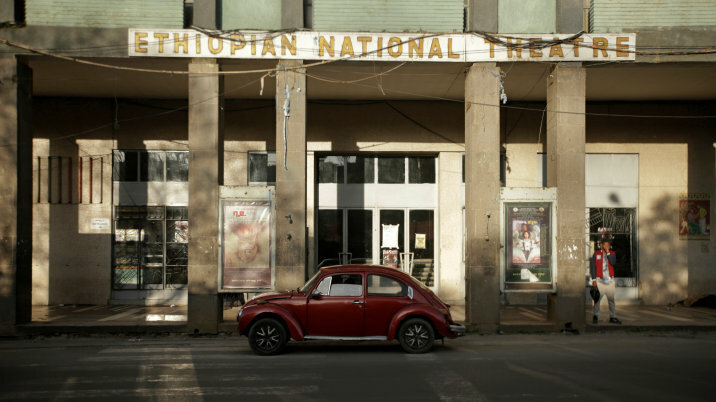 A 1978 model Volkswagen Beetle is parked in front of the Ethiopian National Theatre in Addis Ababa, Ethiopia, October 13, 2017. REUTERS/Tiksa Negeri SEARCH “NEGERI BEETLE” FOR THIS STORY. SEARCH “WIDER IMAGE” FOR ALL STORIES. 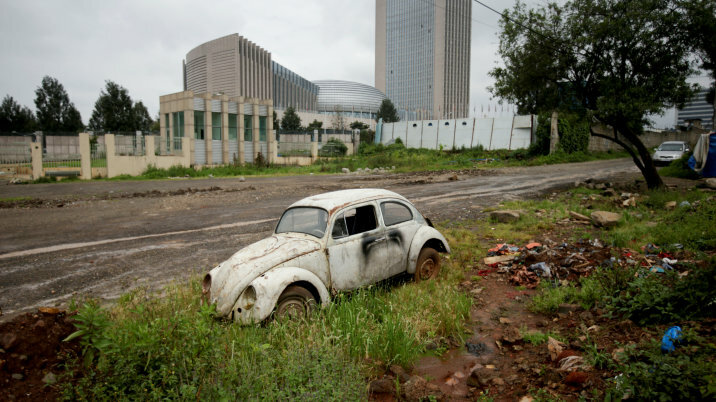 A Volkswagen Beetle car is abandoned near the African Union headquarters in Addis Ababa, Ethiopia, September 22, 2017. REUTERS/Tiksa Negeri SEARCH “NEGERI BEETLE” FOR THIS STORY. SEARCH “WIDER IMAGE” FOR ALL STORIES. About 8,000 commercial and other vehicles are assembled in Ethiopia for the home market, about a quarter of them cars. The numbers of expensive imported models on the roads is also rising as a new middle class emerges. But the pint-sized Beetle still has a loyal fanbase. Some young Ethiopians find it trendy, while for other drivers it is soaked with nostalgia. 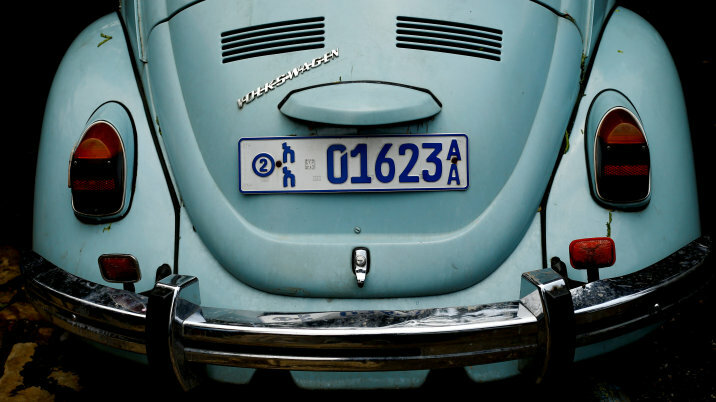 A Volkswagen Beetle car is seen whilst under maintenance at a garage in Addis Ababa, Ethiopia, September 8, 2017. REUTERS/Tiksa Negeri SEARCH “NEGERI BEETLE” FOR THIS STORY. SEARCH “WIDER IMAGE” FOR ALL STORIES.